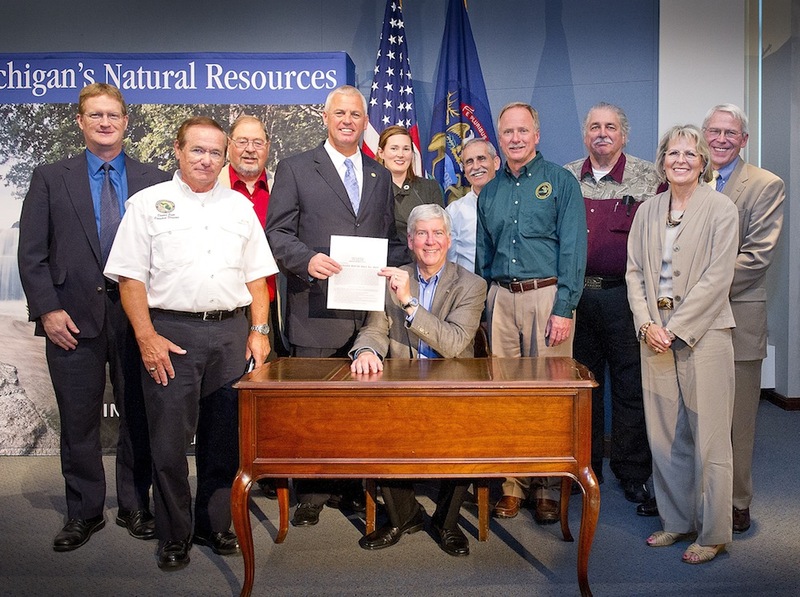 Essexville Electric congratulates Robb Smith, our chief estimator/project manager who recently helped get legislation passed to revise Michigan’s hunting and fishing regulations. Robb is the chairman of Michigan Trout Unlimited and worked tirelessly to get changes enacted that are expected to increase revenue for improving wildlife habitats and beef up regulation enforcement. Way to go, Robb!